My research interests lie in the intersection between EU law, comparative constitutional law and conflict resolution theory. Here you can find a list of my different publications. 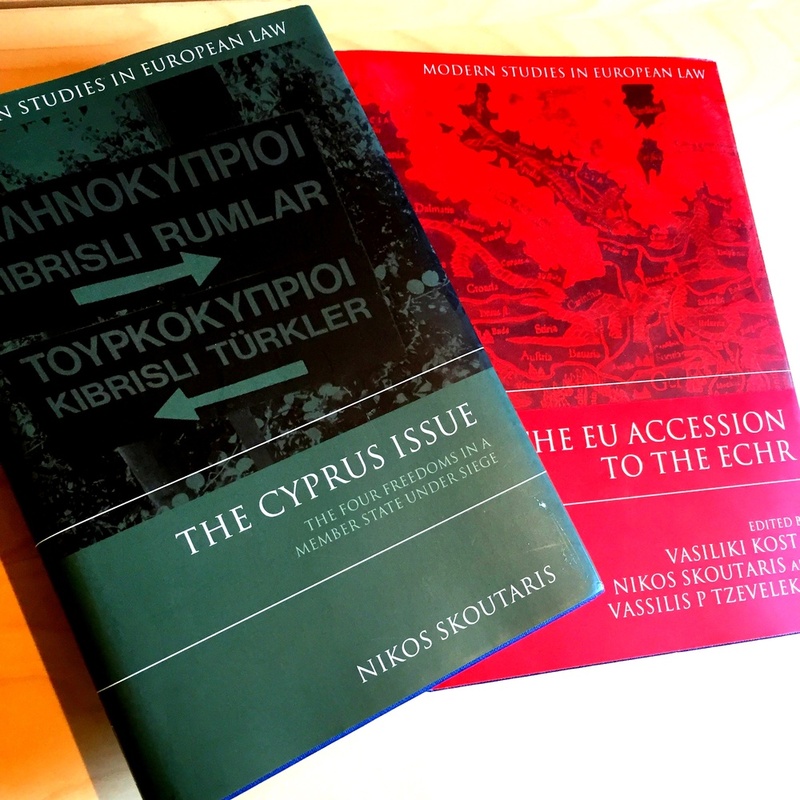 My doctoral project on the interrelationship between EU law and the Cyprus issue was published in 2011. At the moment I am finalising my second monograph on the application of federalism in the EU and its Member States. I have also co-edited a volume on the EU Accession to the ECHR. 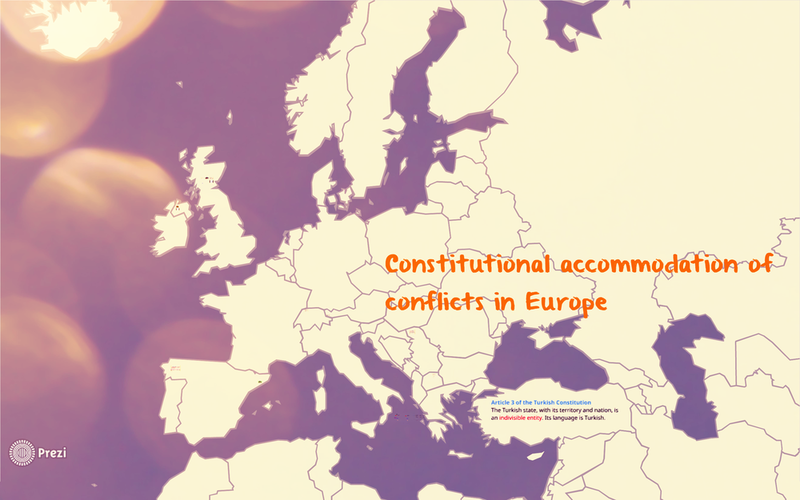 I have published a number of articles in international peer-reviewed journals on various issues of EU law, comparative constitutional law and conflict resolution theory. My first ever book chapter was published in 2005. Since then, I have contributed to numerous edited volumes. My latest Working Paper explores how Scotland and Northern Ireland can remain in the EU after the result of the Brexit referendum. Its findings have been reported and discussed by the media. Here is a list of my most recent presentations. 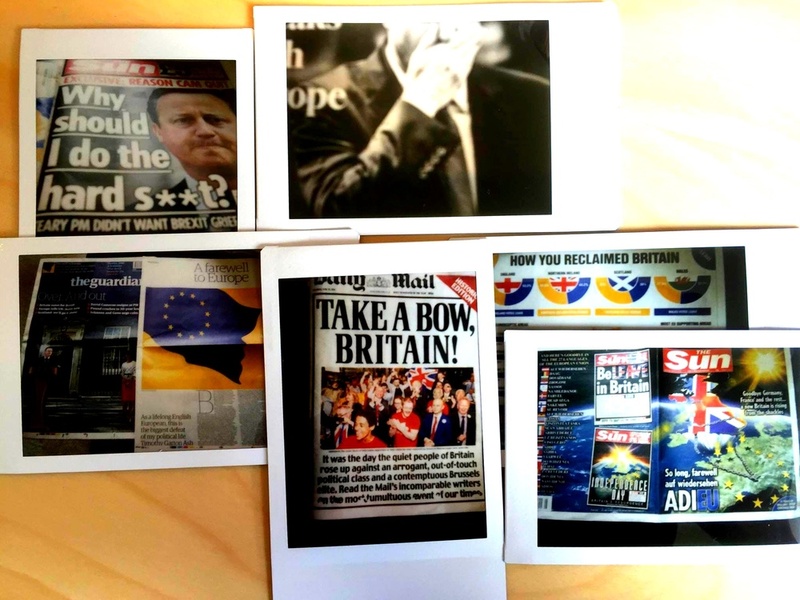 In my blog, you can find articles and op-eds I have published during the last couple of years.